Gov. 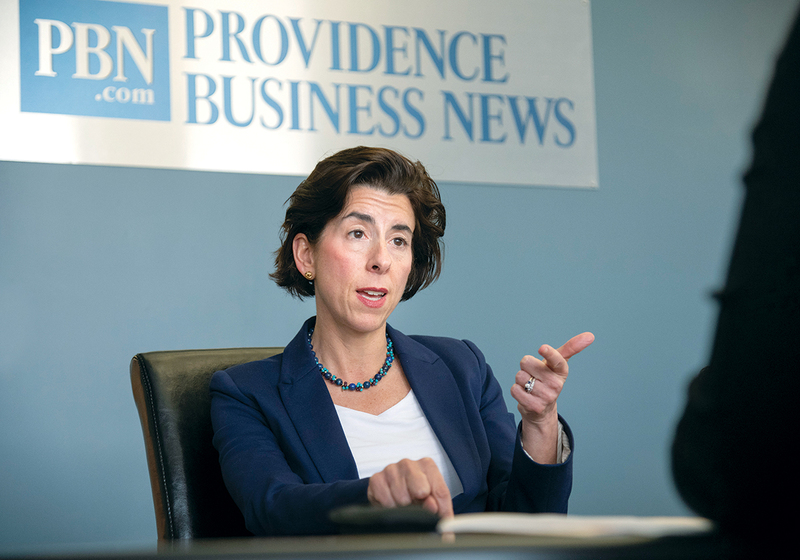 Gina M. Raimondo sees a growing state economy to be proud of. But is that the story from her first term voters will care the most about? Previous articleThere are a host of candidates for the state’s top job. But can they lead? In my opinion the economy is good because of a Trump presidency- not because of raimondo or anything she did (massive screw-ups and spending on her part) Nationally the Republicans have certainly produced. Taxes are lower and the deficit shrinking. Jobs are up. Unemployment for virtually every group has dropped to the lowest levels on record. The stock market is flying high, Economic growth is at 4.1 percent. Trade imbalances are shrinking and Trump is making deals worldwide. Bodies from the Korean war are coming home. War seems far less likely now than a year ago. She can’t take credit for what she didn’t do but she will lie and said she did!